Whether you seek the tasty dishes of your memories or enjoy learning about traditions and culture, you'll find these cookbooks as entertaining to read as they are useful in the kitchen. Here are some of the best Southern cookbooks. 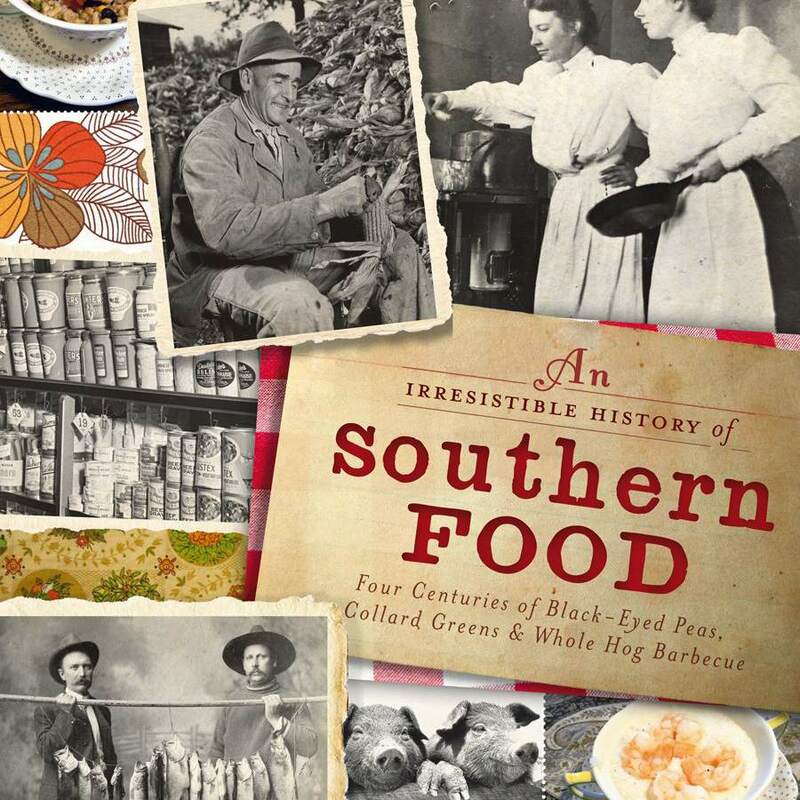 Rick McDaniel explores the history of many of our favorite Southern foods and recipes. There's a Kindle edition as well. This is the first of many volumes. The Cornbread Nation books are compilations of the best of Southern food features and articles. Edna Lewis shares American country recipes she grew up in a small Virginia farming community that was settled by freed African slaves. This is an essential cookbook for the Southern foodie. This book is an excellent history of African American cuisine, from Africa to America. Get the Kindle edition, paperback, Audible, or MP3 CD. This book is an essential resource from John Egerton. He samples the best of the region and offers traditional recipes, food lore, and history. The book is full of some great stories about many of our favorite dishes. A wonderful gift for anyone interested in the food and culture of Southern Appalachia, this book is incredibly entertaining to read. From noted food historian Karen Hess, this book is about the influence of rice on the economy and households of the south. It includes the 1863 facsimile of The Carolina Rice Kitchen, with over 300 recipes. Abby Fisher, a former slave, was probably the first African American cook to publish her recipes. This facsimile includes historical notes by Karen Hess. This facsimile edition is a treasure of early Southern recipes by Mary Randolph, plus historical notes and commentaries by Karen Hess. This facsimile of Mrs. Hill's cookbook also includes author information, historical notes, and a glossary by Damon L. Fowler. Originally compiled in 1950, Charleston Receipts is the oldest Junior League cookbook still in print. The cookbook contains 750 recipes, Gullah verses, and sketches by Charleston artists. At The Spruce, our expert writers are committed to researching and writing thoughtful and editorially independent reviews of the best products for your life and your family. If you like what we do, you can support us through our chosen links, which earn us a commission.